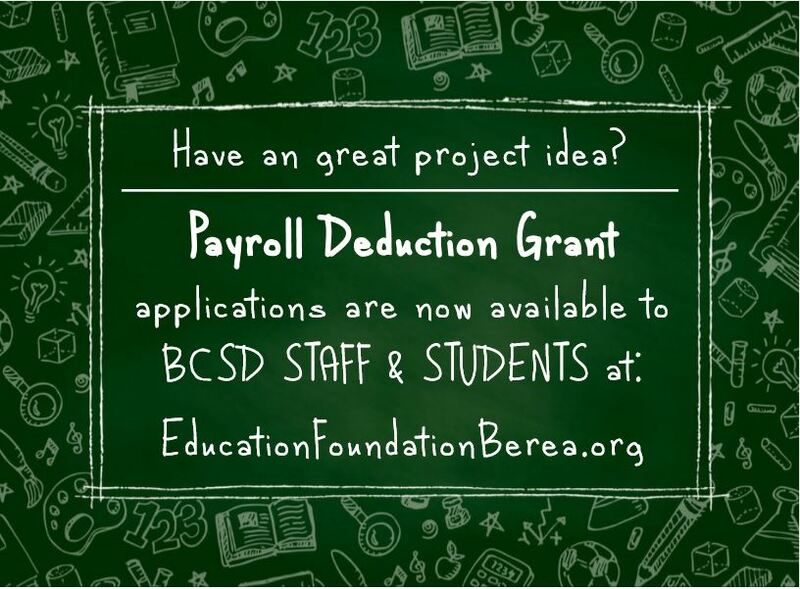 Payroll Deduction Grants are available to BCSD staff and students now through the end of March. 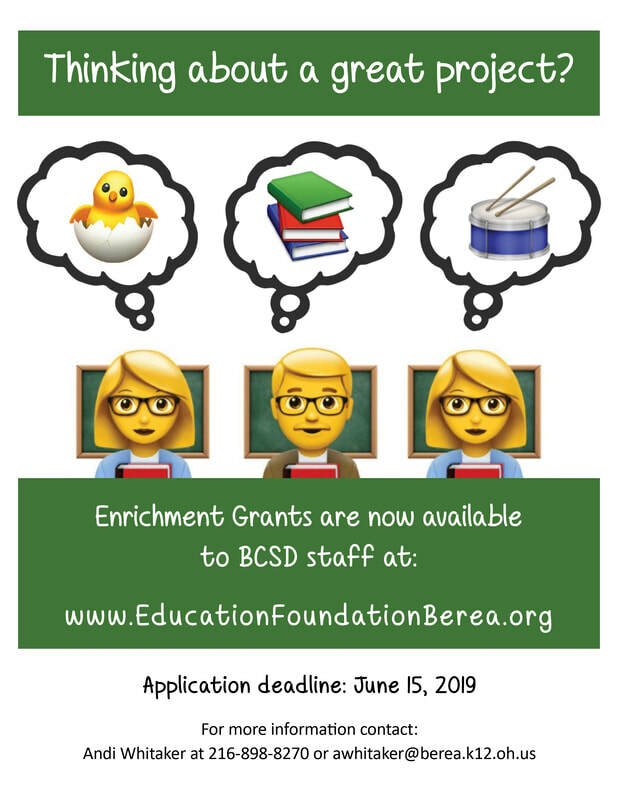 More information on these grants can be found on our Payroll Deduction Grant page. It's AUCTION DAY! Get ready to bid, dine, sip, and spend! It's not too late to join us for a delightful evening of good food and good company for a good cause. Tickets are available at the door (credit cards accepted!) tonight at the Crowne Plaza in Middleburg Heights. Doors open at 6:30 p.m., followed by silent and the always exciting LIVE auction. See you there! 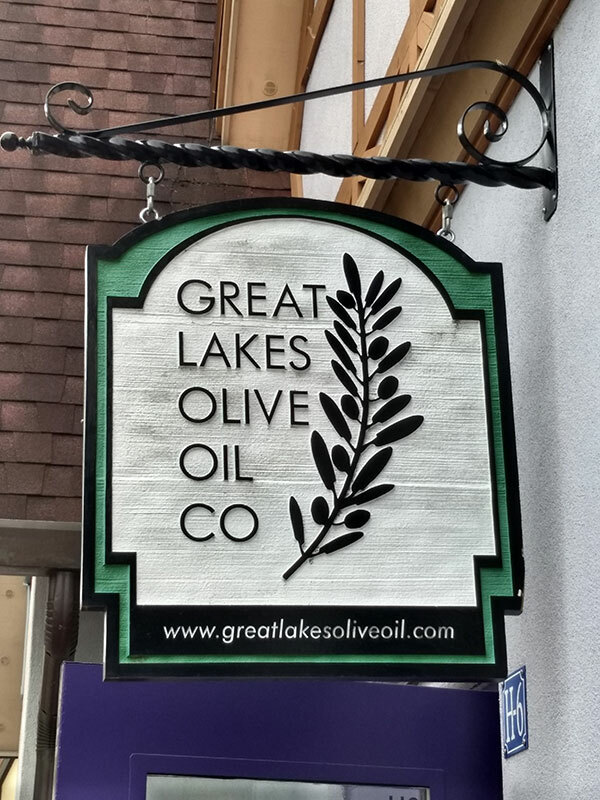 If you are the winning bidder, you will enjoy olive oil and balsamic vinegar from the Great Lakes Olive Oil Company, fine suds from the Great Lakes Brewing Company, a book about Lake Erie, and a cozy pillow depicting the Great Lakes. Plus, you CAN go "HOMES" again with this charming oversized mug! 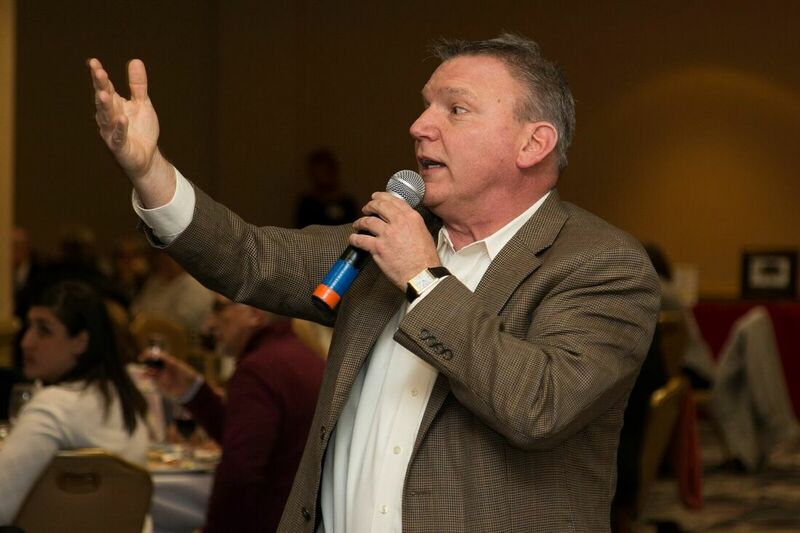 (Huron, Ontario, Michigan, Erie, Superior) See you at the Education Foundation Auction on Thursday, March 7 at the Crowne Plaza in Middleburg Heights! You deserve a mini-vacation to rest, relax, and get away from it all--without the hassle of air travel or the tedium of a long car ride. The winning bidder of a stay at Riverside Gables will be treated to exactly that! 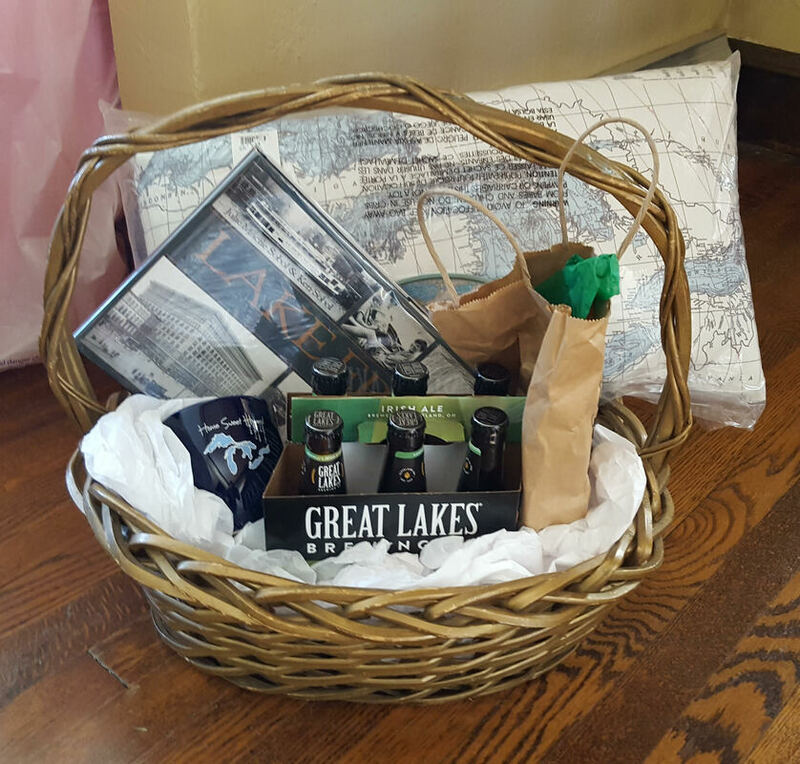 Bid on this and many other fine experiences, baskets, jewelry pieces, and artworks at the Education Foundation Auction on March 7 at the Crowne Plaza in Middleburg Heights! Not too late for tix! You just gotta wear shades! Timbuk3's 1986 song still rings true today--if you're wearing the right shades, that is! You can be the winning bidder on this fabulous pair of Ray Ban sunglasses. With the tortoise shell pattern frames and the rich sienna colored lenses, not only will you look stunning, your outlook will be stunning as well! Bid high and bid often at the Education Foundation Auction on March 7 at the Crowne Plaza and you may just be the hottie behind these sunglasses! 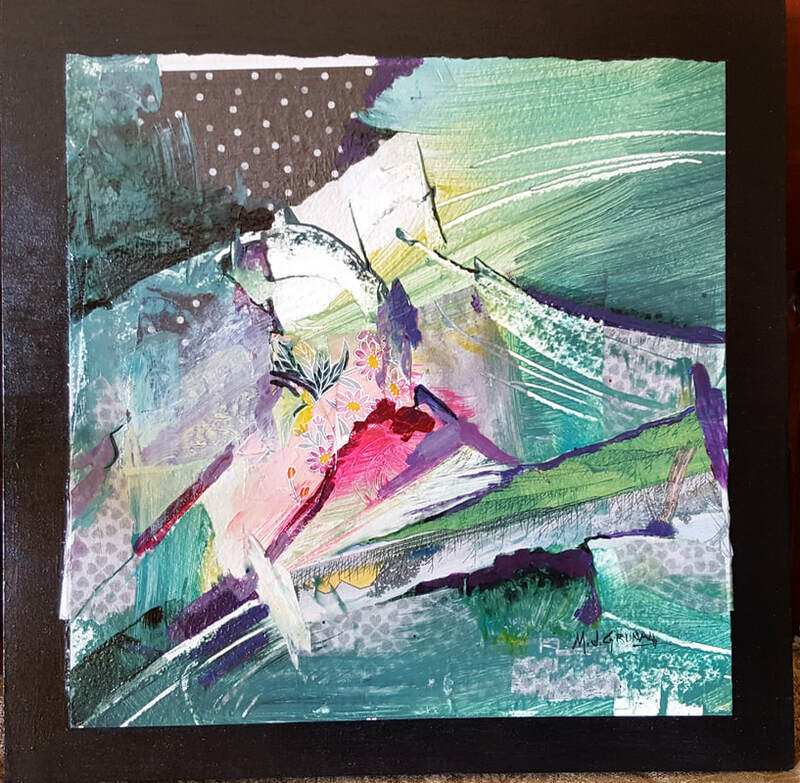 This exquisite work of art, entitled Asian Mountain, is an acrylic collage by renowned local artist Mel Grunau. A beautifully manageable size of about 17" square, it will bring vibrant color and dynamic visual movement to any wall in any room. You can bid on this exceptional item, as well as many other artworks, baskets, jewelry, and experiences at the Education Foundation Auction on March 7th at the Crowne Plaza. Carry everything you need...in style! 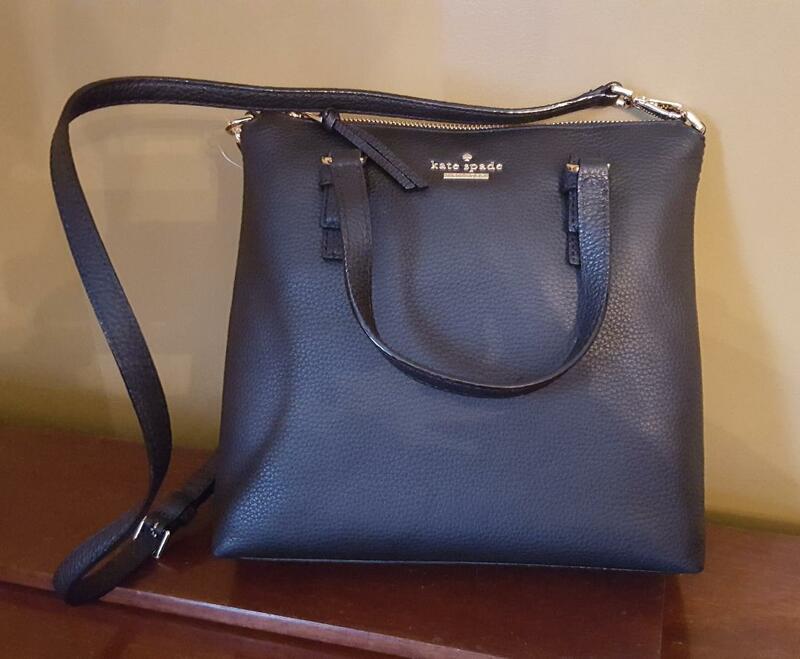 This Kate Spade handbag is perfect with any outfit, spring, summer, fall or winter! So versatile and stylish with the crossbody strap as well as handles for ultimate flexibility of use. The winning bidder of this fine designer bag will carry with them all of their necessities as well as the satisfaction of helping kids in the BCSD! The Education Foundation is coming to the Crowne Plaza in Middleburg Heights on Thursday, March 7th. Hope you're coming too! Hurry! Get your Auction tix! 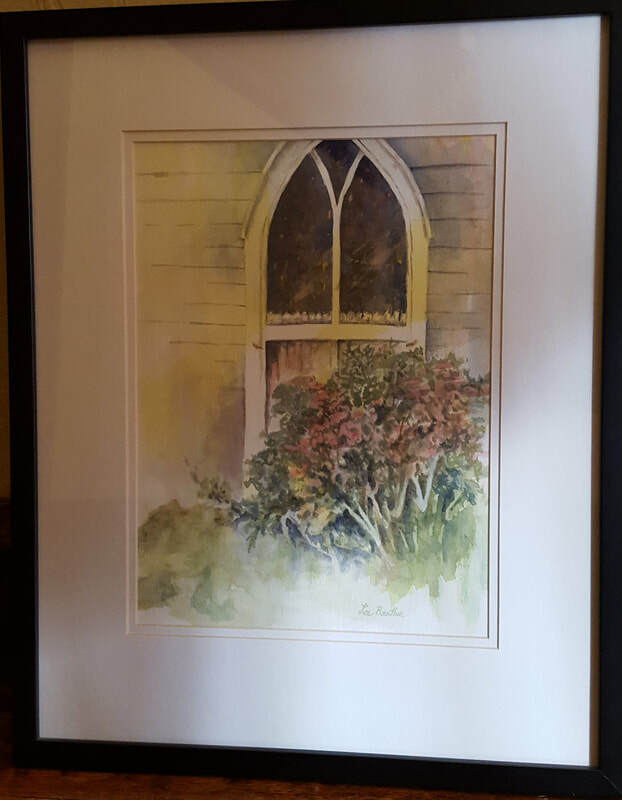 Painter Lee Beuther has created this evocative watercolor, tastefully framed and ready to hang in any room in your home or office. As the title, Reflections on Lakeside, implies, this painting was done on location at Lakeside, Ohio. According to Lee, it was a beautiful, sunny day with a slight breeze...a perfect day for painting. You will have that same feeling if you are the winning bidder at the Education Foundation Auction on March 7th! 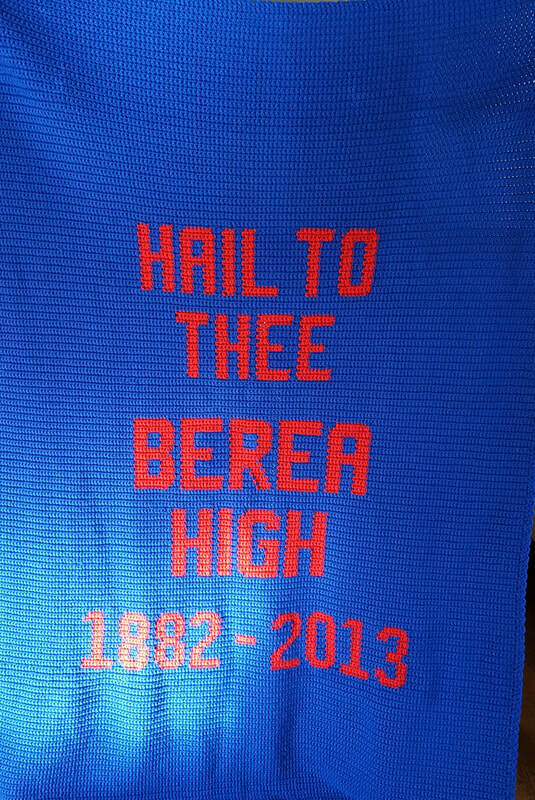 This amazing afghan is the centerpiece of an elaborate basket filled with mementos of Berea High School, gift cards, and goodies--all donated by the members of the BHS Alumni Association! Bid high on this one-of -a-kind collection of memorabilia from yesterday and gift cards for guilt-free shopping tomorrow! Come to the Education Foundation Auction on Thursday, March 7 for a chance to own this and many other interesting items and experiences.